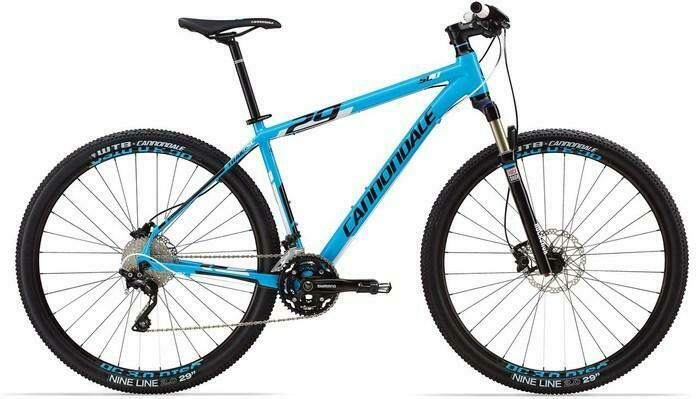 Cannondale SL 1 29ER 2014 brand new still in box. Size large. Returns accepted. Blue in colour. No faults what so ever. All parts are still in the protective packaging. RockShox Recon Gold TK 29, 100mm, Solo Air, remote lockout, rebound, 1.5"